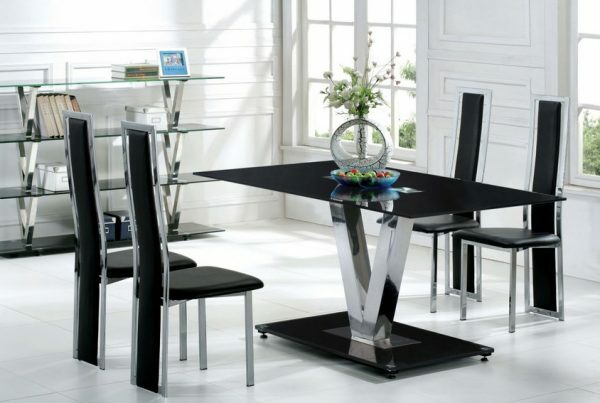 For all your Restaurant Dining, Tables, Office Furniture, Bartools, Conference & Training Seating Needs! 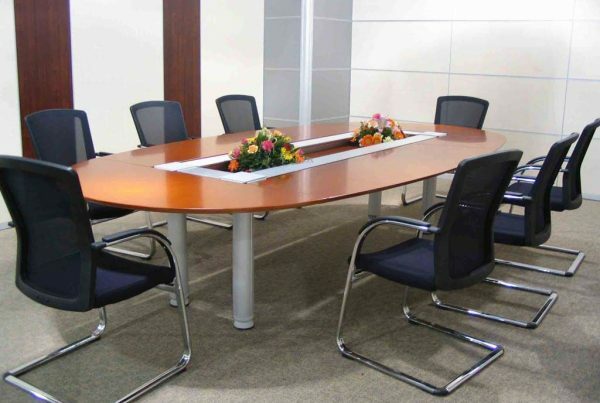 Our chairs are sourced from specialist chair frame manufacturers situated mainly in Europe and the East. All our chair frames are designed for contract use and have been subjected to the stringent testing procedures required for the contract industry. This allows us to offer our clients the latest standards in European technology, quality and workmanship whilst retaining the Italian design flair. Polypropylene, Polymer, Aluminium, Wood and Steel in a rainbow of colours, trendy design, cost-effective, local or imported these chairs will brighten any diner. Most are stackable. We carry an extensive range of bar stools. Solid European Beech and Malaysian Oak wooden barstools are imported and are constructed for heavy duty use with steel cam-lock pins or steel brackets inserted at major joints. 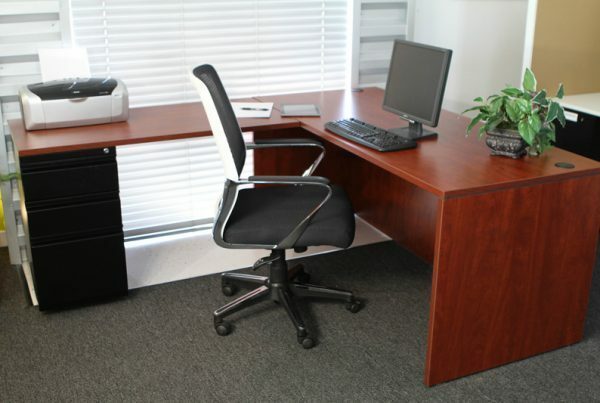 From Executive and Management chairs to the lowly typist chair we have a full range for that truly upmarket look as well as for the budget conscious.